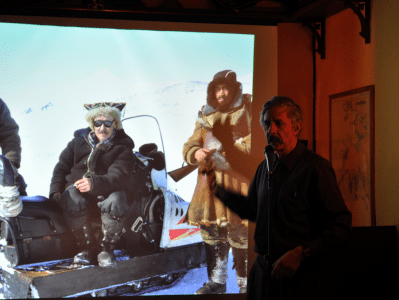 On Feb. 4, Ben McNally hosted author, adventurer, and semi-pro kayaker Jon Turk at the Dora Keogh in Toronto’s Danforth neighbourhood as part of his series The Fine Print. 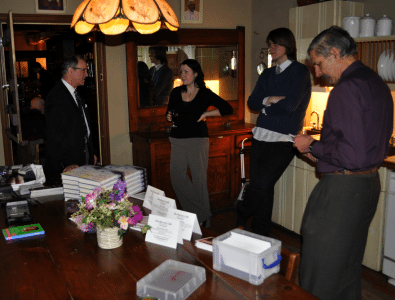 Turk was there to talk about his new book, The Raven’s Gift (St. Martin’s Press/H.B. Fenn and Company).